What a gorgeous weekend it has been! I’ve really enjoyed it being warm and sunny! I started my weekend with a new toy! Eeeek! I bought myself a shiny new Apple Watch. 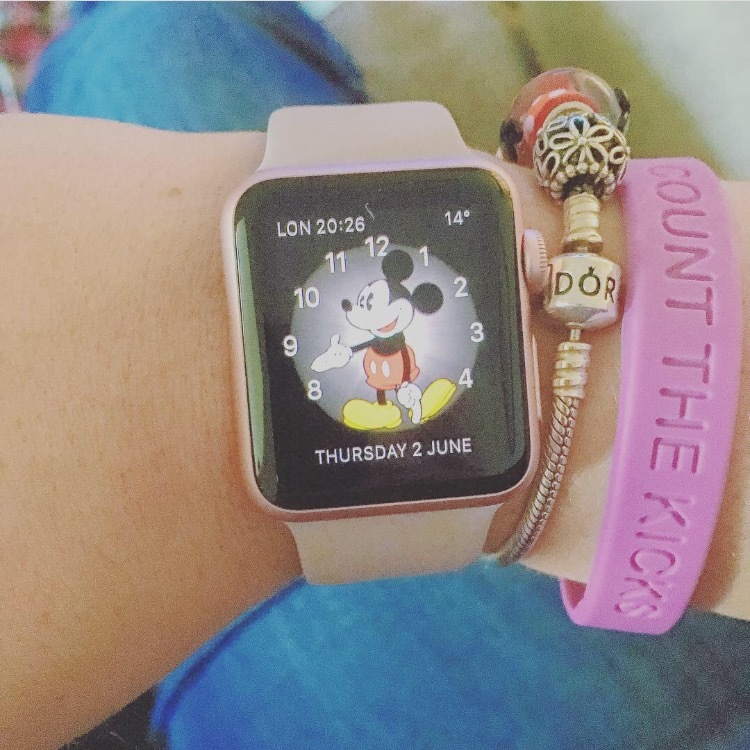 I got it in Rose Gold with a lavender sports strap. I really love it, although it is taking some getting used to! I’ll do a full review post at the beginning of July when I have come back from holiday. Yesterday we had some friends over with their kids and we went out for a walk to the local park which was lovely. 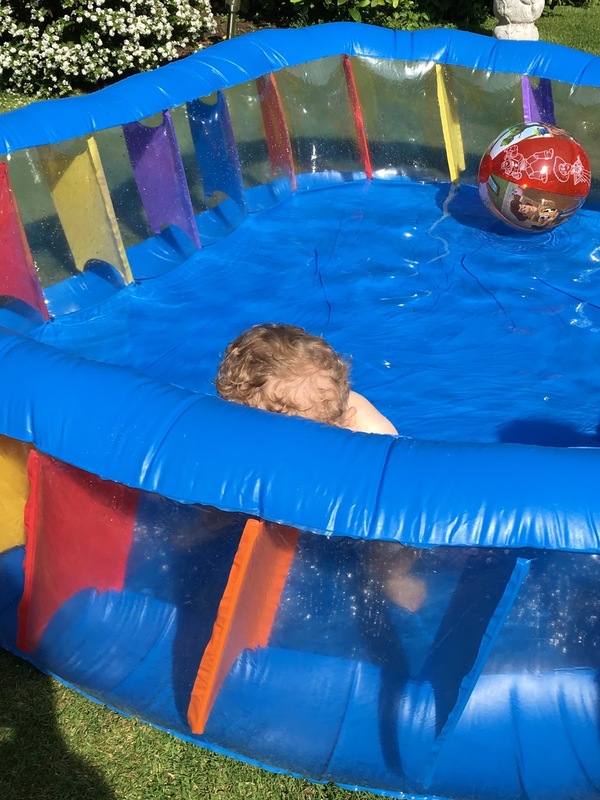 And then today we went to my mum and dads and got the paddling pool out for our little boy – he wasn’t too keen at first but once he got used to the fact it was a little cooler than he would have his bath or than the pool at the swimming baths would be, he loved it! He’s really worn himself out today, so let’s hope we are in for a good nights kip! Have you had a lovely weekend? Did you get up to much?